How Duke University conveys its own history -- how it remembers certain people and events, as well as how it fails to remember others -- influences the way generations of students, staff, and faculty position and identify themselves. 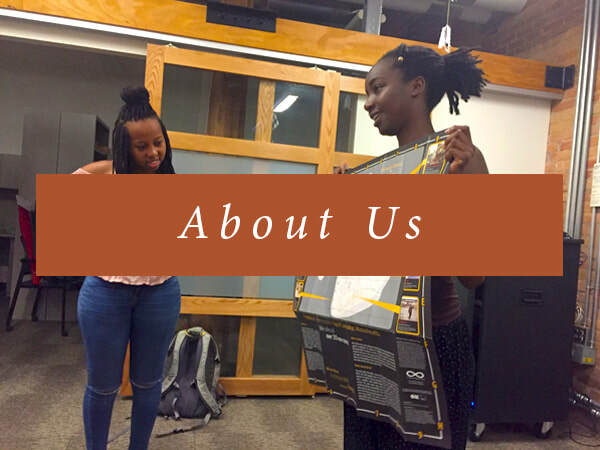 It is important to examine Duke's institutional memory as well as to challenge the gatekeepers of this memory, so that all of us can build the community we want for ourselves and our successors. 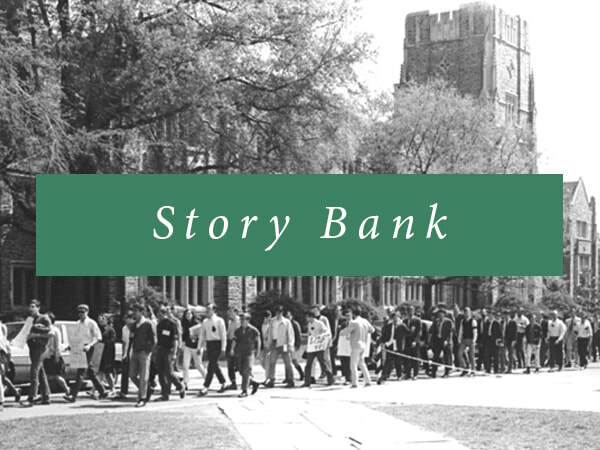 We hope that with the information found here, Duke University will seek to identify and celebrate its diverse forbears, among them those who have changed the status quo, worked in service of the university, fostered a sense of community, and began precedents for our achievements. 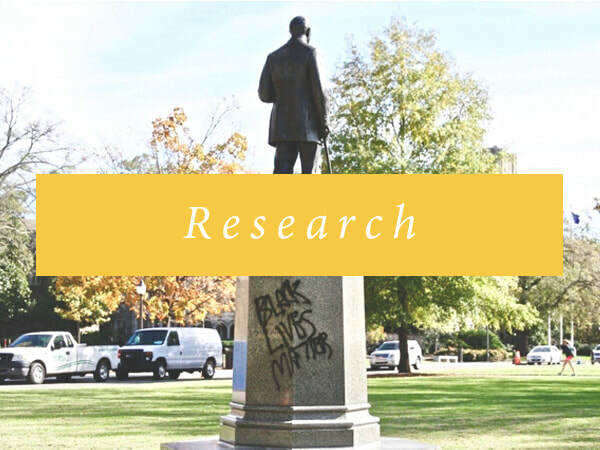 We recommend that Duke expand its efforts to acknowledge, engage with, and activate its past -- including its ties to slavery, white supremacy, and segregation; unfair and discriminatory labor practices; benefits from tobacco capitalism; and discrimination against people of color, women, LGTBQIA+ folk, and people with disabilities. A more intentional and inclusive process would reflect our highest goals as a university, to promote knowledge and put it in the service of society, beginning with our own. As Duke President Vincent Price has said, evoking the words of Dr. Martin Luther King Jr., "Only through empathy, righteous witness and a conviction to learn from the past can we ensure that the arc of the moral universe bends ever closer to justice." who should duke commemorate as part of its #proudlegacy? To watch the full versions of student interviews, click here. To see our project team's alternative campus tour, click here. The background to this website features parts of muralist Odili Donald Odita's "Shadow and Light (For Julian Francis Abele)." Displayed in Duke's Nasher Art Museum, the mural is made of acrylic latex paint on wall, dimensions variable. Collection of and commissioned by the Nasher Museum of Art at Duke University. 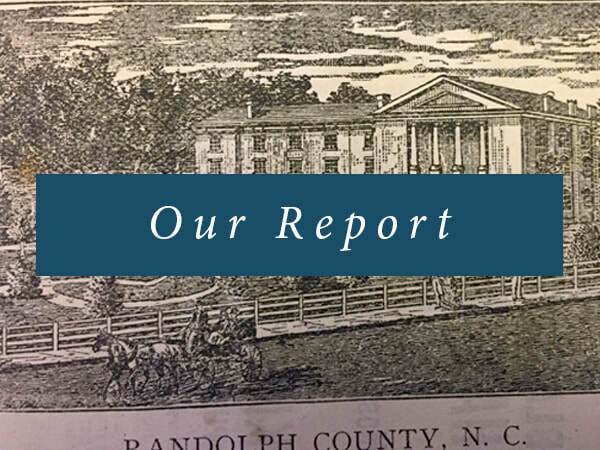 Museum purchase with additional funds provided by Victoria Dauphinot, Kenneth W. Hubbard, and Tallman Trask III, Office of the Executive Vice President. © Odili Donald Odita.